Asheville, North Carolina has long been a community that fosters creativity and the arts. 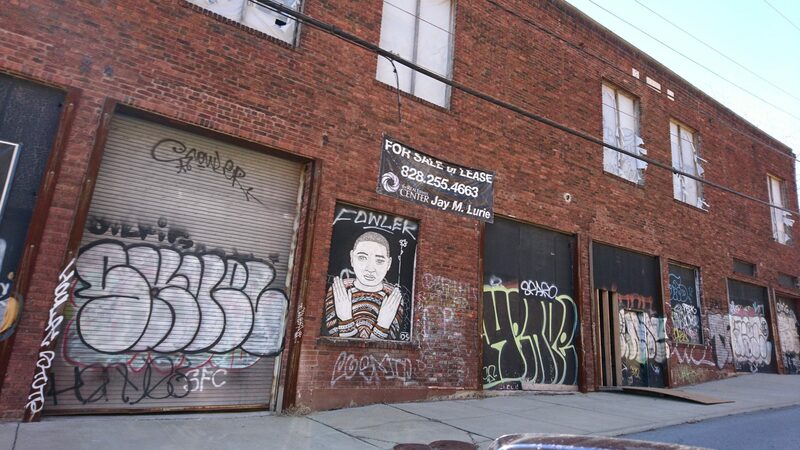 In the past, it was in the form of traditional art galleries, but today it’s also found in street art and murals. 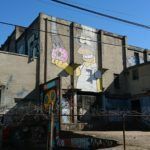 They can be found in many neighborhoods throughout the city, featuring both commissioned murals and unauthorized “tags.” Messages can be political in nature and others focus on issues related to the region, namely environmental responsibility and sustainability. Programs like Arts 2 People’s Asheville Mural Project and Percent for Art Program continue to foster Asheville’s street art scene. 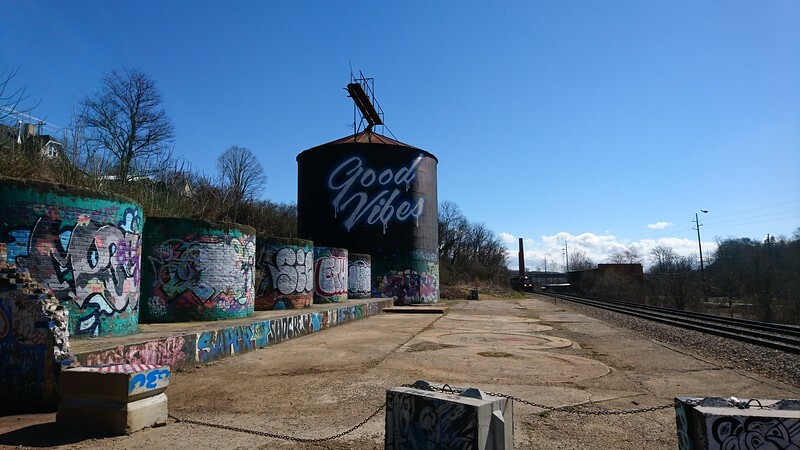 While street art is found throughout Asheville, there’s no better place to find it than the River Arts District. 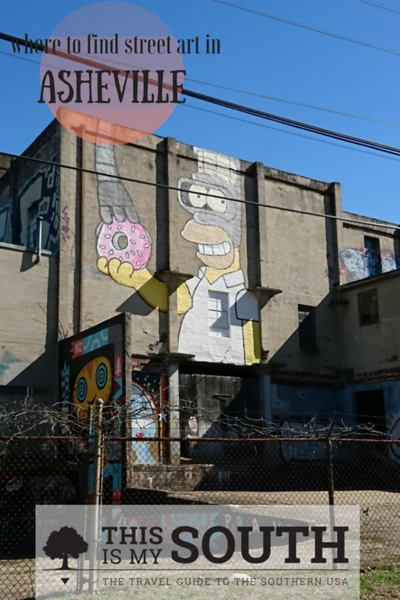 Originally a run-down industrial zone, the district is changing at a rapid pace, covering buildings with color and converting warehouses into art studios. The area around White Duck Taco is the most photographed, but the area around The Tannery is a close second as this is where any artist can display their work. 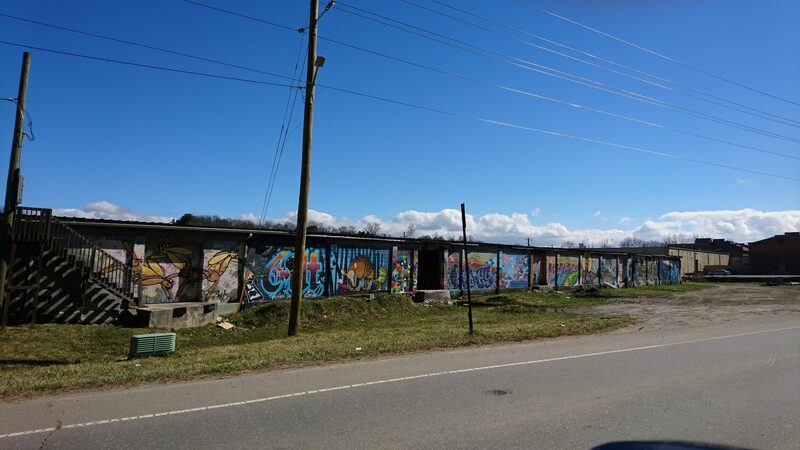 Foundation Walls is another, located on Old Lyman Street, that is connected to a skate park. 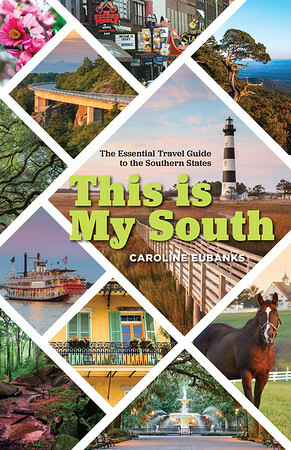 It features the work of well known crews and artists as well as up and comers. 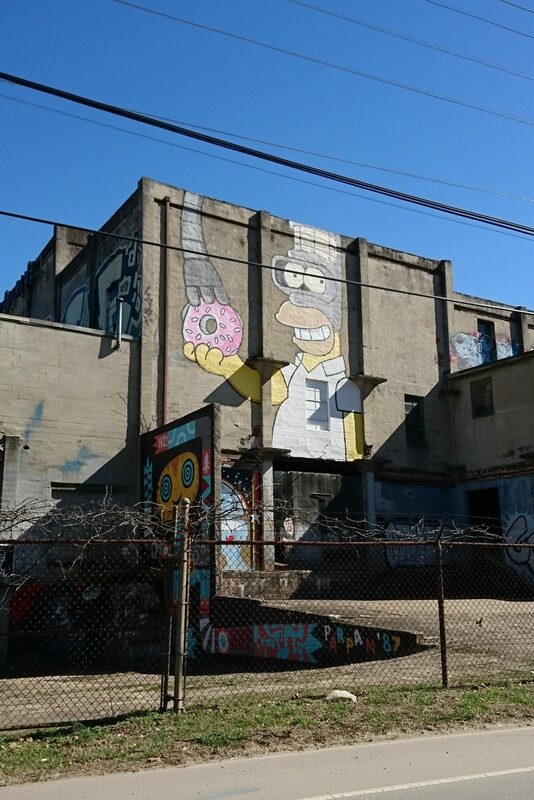 Downtown doesn’t have as many pieces of street art, but there are some great walls if you know where to look. 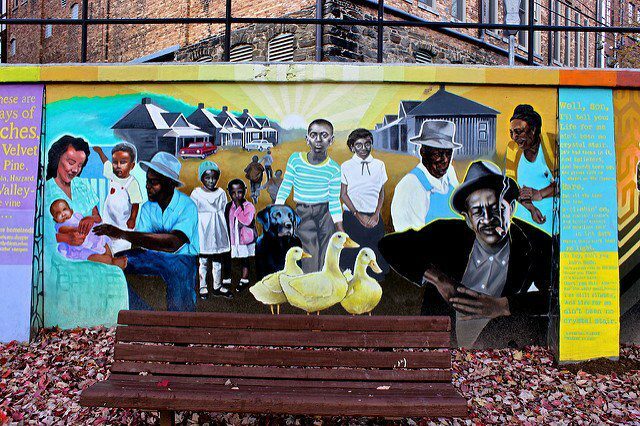 The mural in the first picture is located off Patton Avenue and is one of the oldest downtown. Wilson Alley and Lexington Gateway are other favorites. 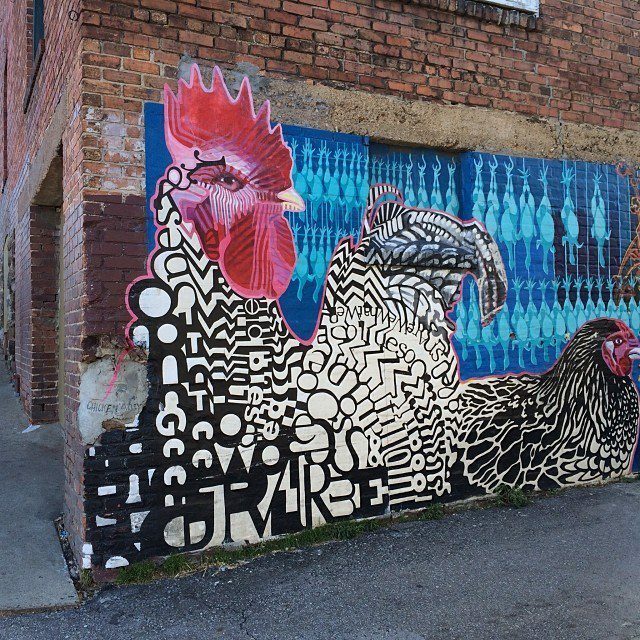 The Chicken Alley by Molly Must, pictured, is a popular spot for photos. 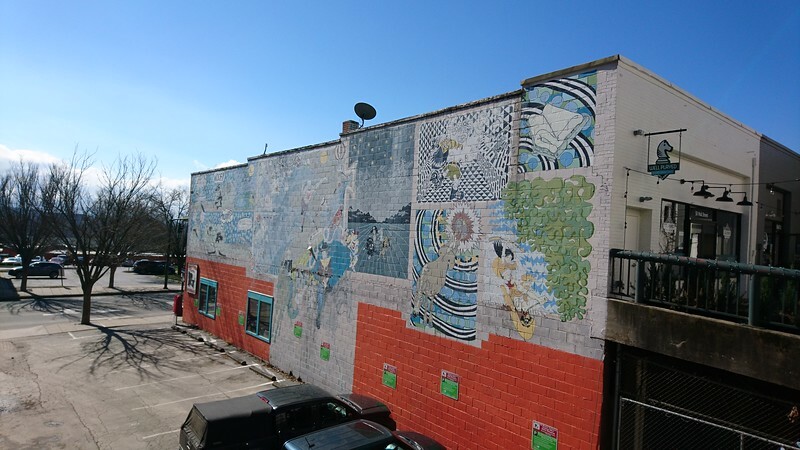 The mural at Triangle Park depicts aspects of Asheville history, while the Aloft Asheville Downtown now has a collaboration by Alex Irvine and Ian Wilkinson. South Slope is becoming one of Asheville’s trendiest restaurants for its breweries and restaurants. 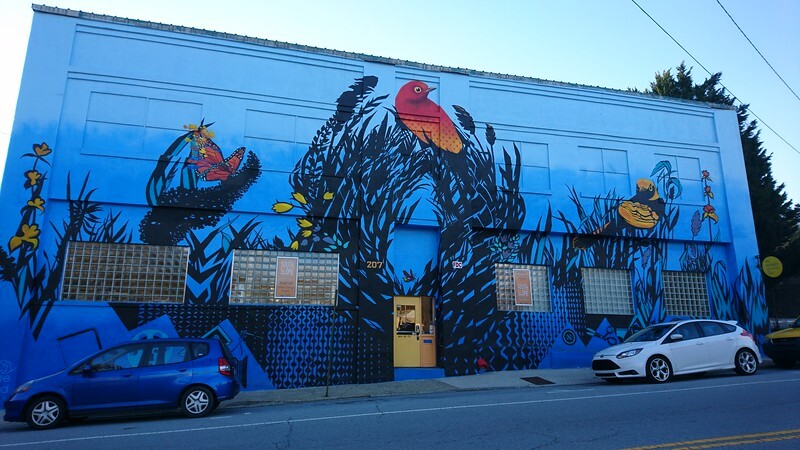 The stunning blue bird mural pictured is at The Refinery, but there are also commissioned murals at Burial Beer Co..
West Asheville is another neighborhood with plenty of colorful murals. 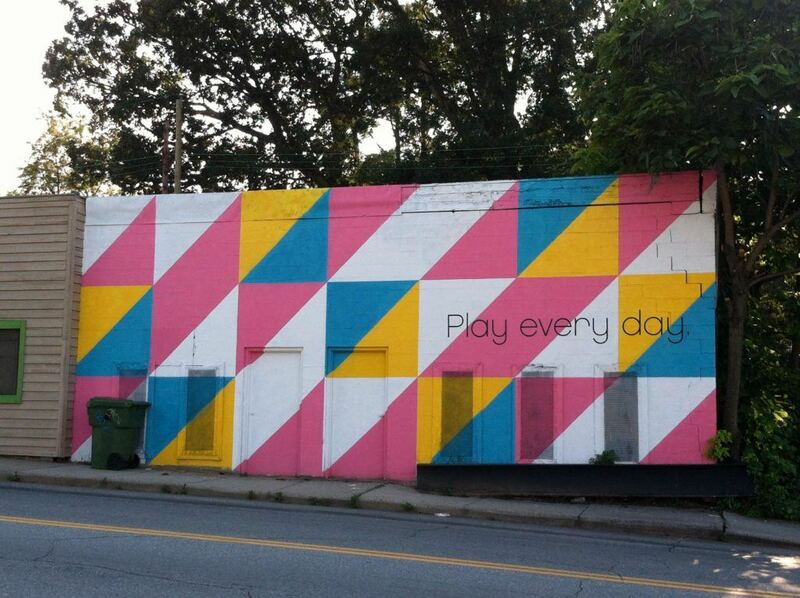 The pictured “Play Every Day” is one of my favorites. Over at Sky Lanes bowling alley there’s a piece that is a nod to The Big Lebowski while Haywood Games has a depiction of Batman. 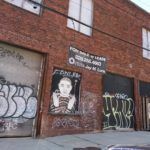 The Odditorium, The Mothlight, and 474 Gallery also have colorful walls. 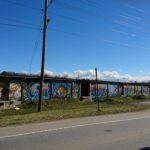 For even more street art, check out this post from Explore Asheville. You should check out the murals on Banks Avenue and Buxton Avenue in the South Slope. 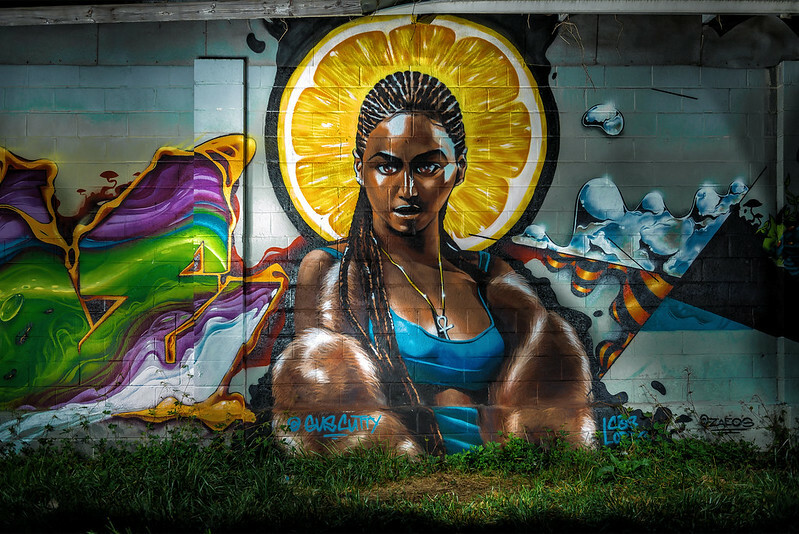 The Urban Orchard South Slope building on Buxton Ave., has a massive mural, most notably. You should give the artists pictures you used credit for their work. Also mention the burners and bbq event that makes a lot murals happen here. Happy to add them if I can find their info.